KFred Bonds are primarily the last 7.5% of principal of a pool of apartment loans originated by Freddie Mac under its Floating Rate Mortgage program. 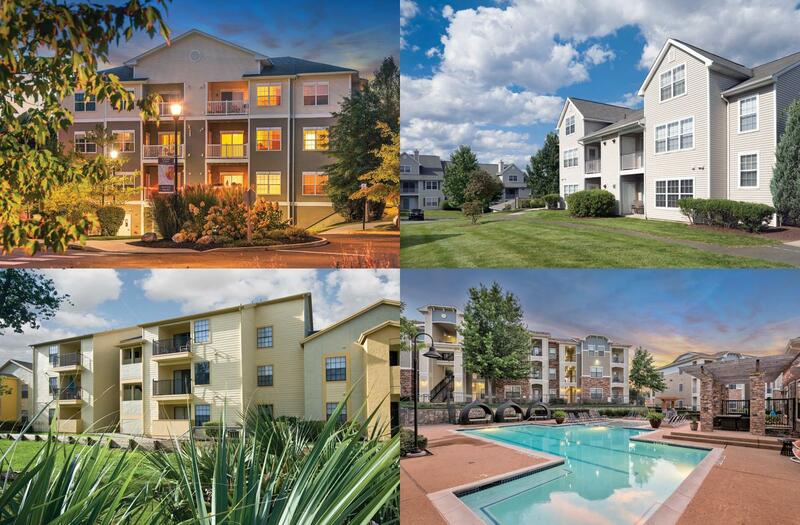 The loans are secured by multifamily assets offering both geographic and asset diversification. Underlying assets are similar to HGI investments. Eligible buyers are primarily experienced real estate operators. HGI will exercise the rights of the lender for the loans in the pool. As of June 30, 2018, HGI has purchased $1.2 billion of bonds in 15 KFred transactions.